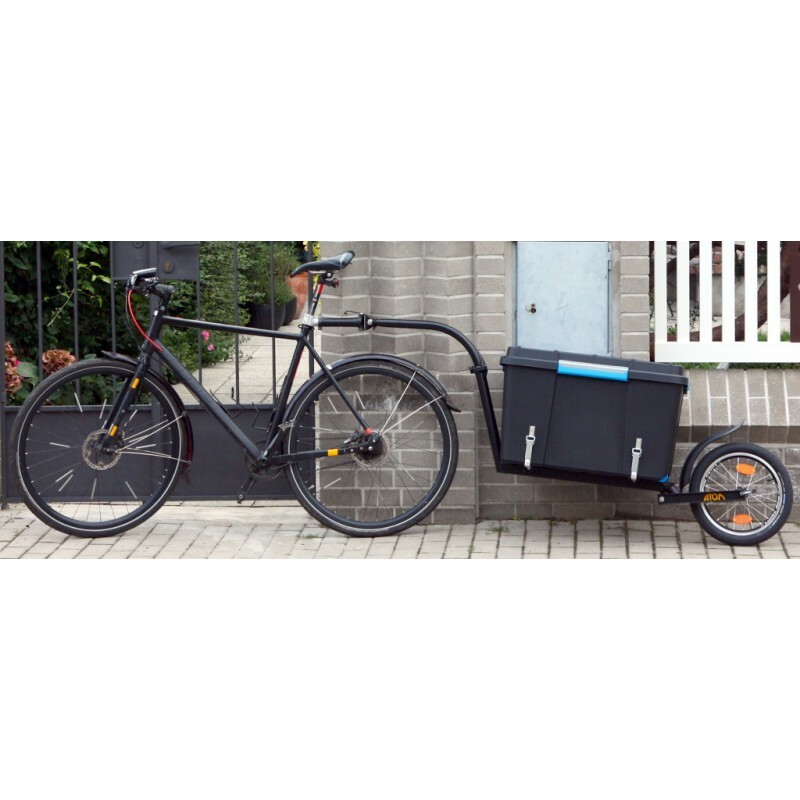 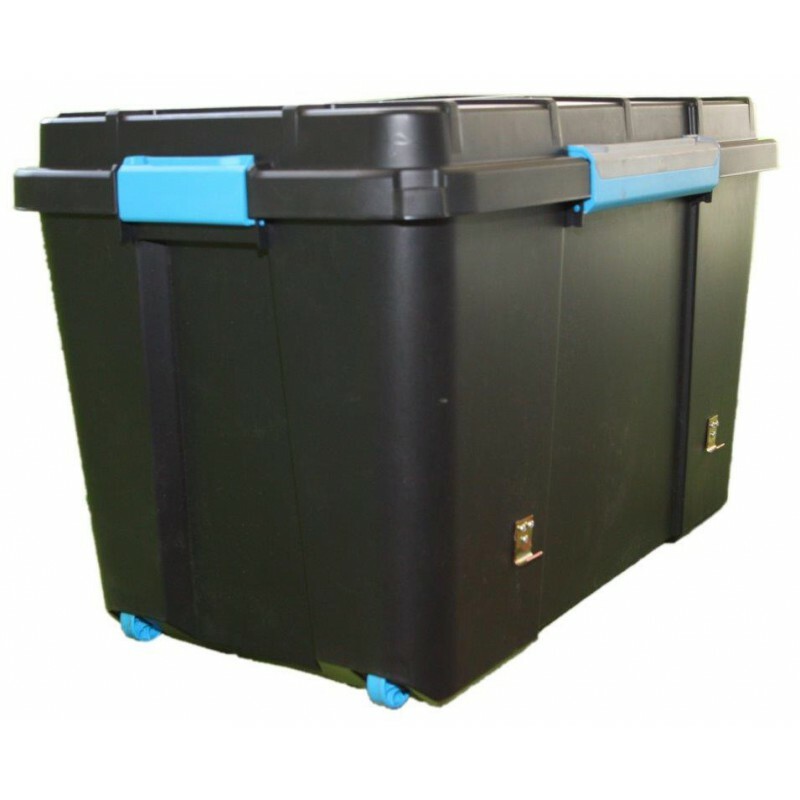 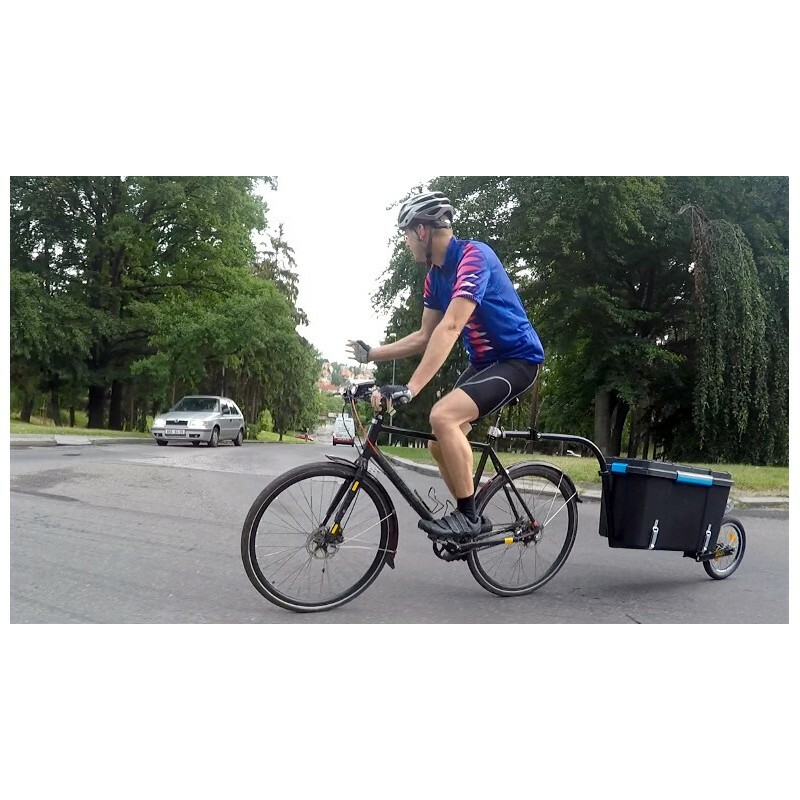 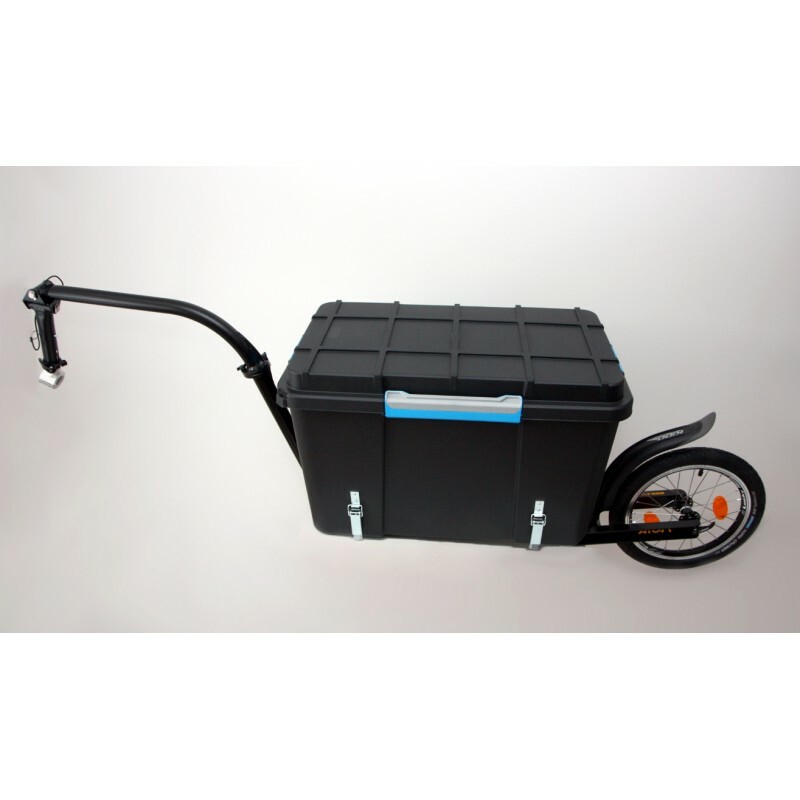 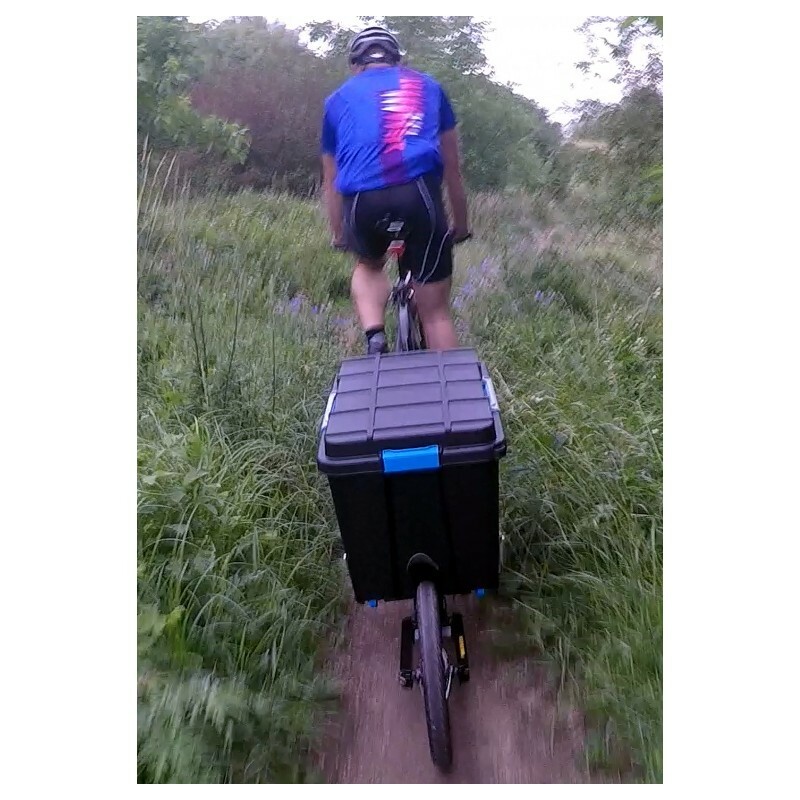 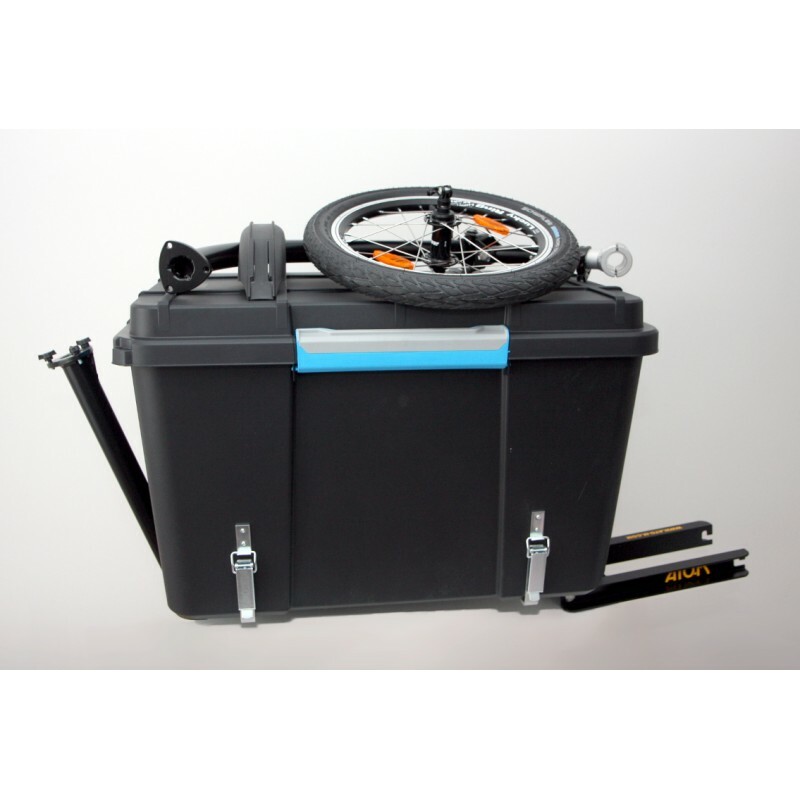 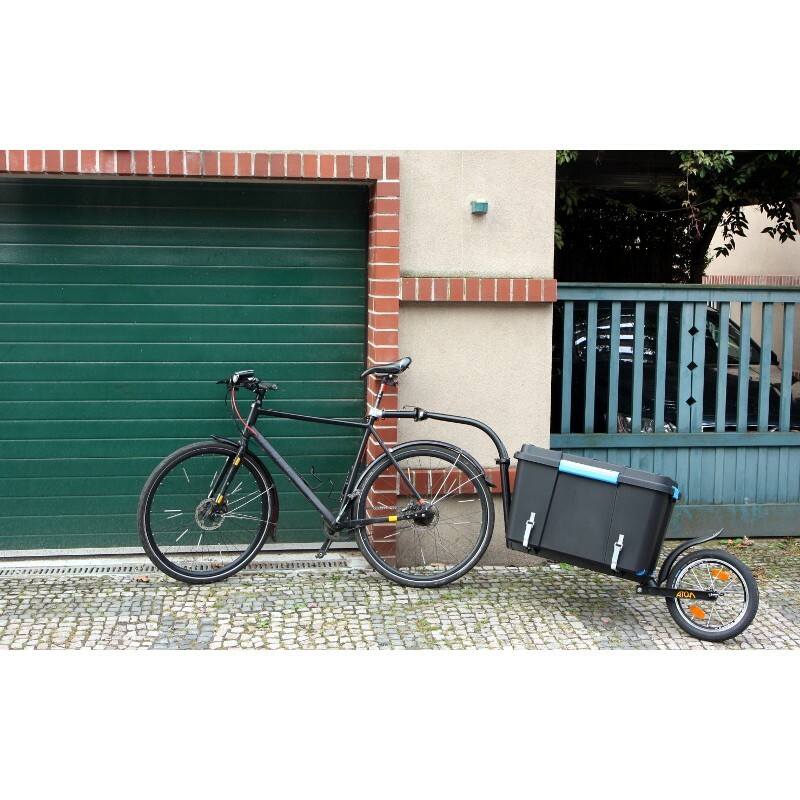 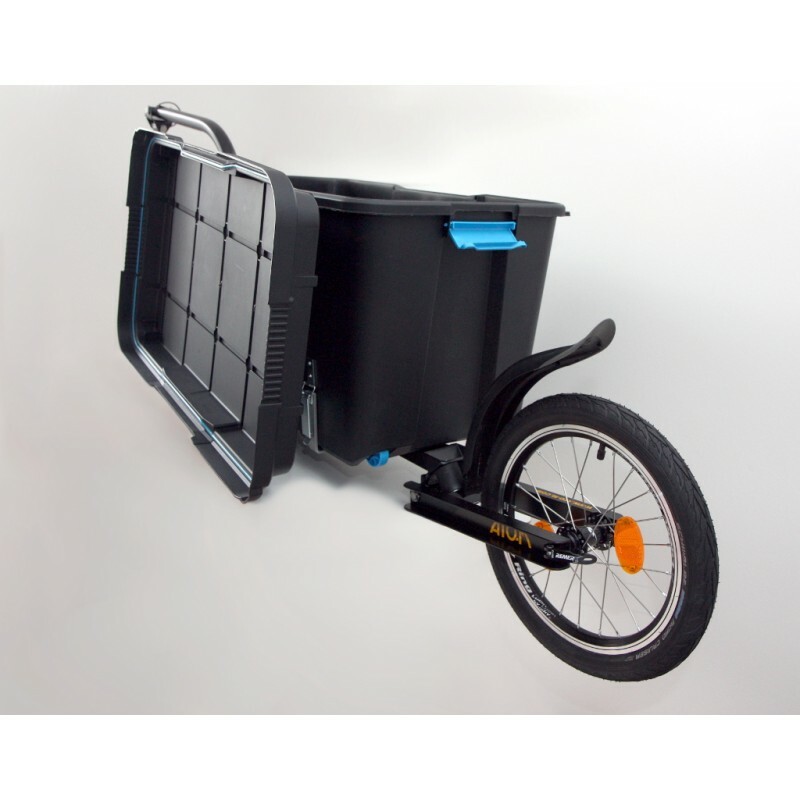 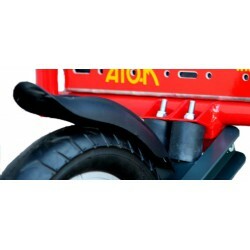 ATO-M Šotek Bednář is an aluminum bicycle cargo trailer for carying a transport box, joined to the seatpost, with one wheel at a suspension swingarm. 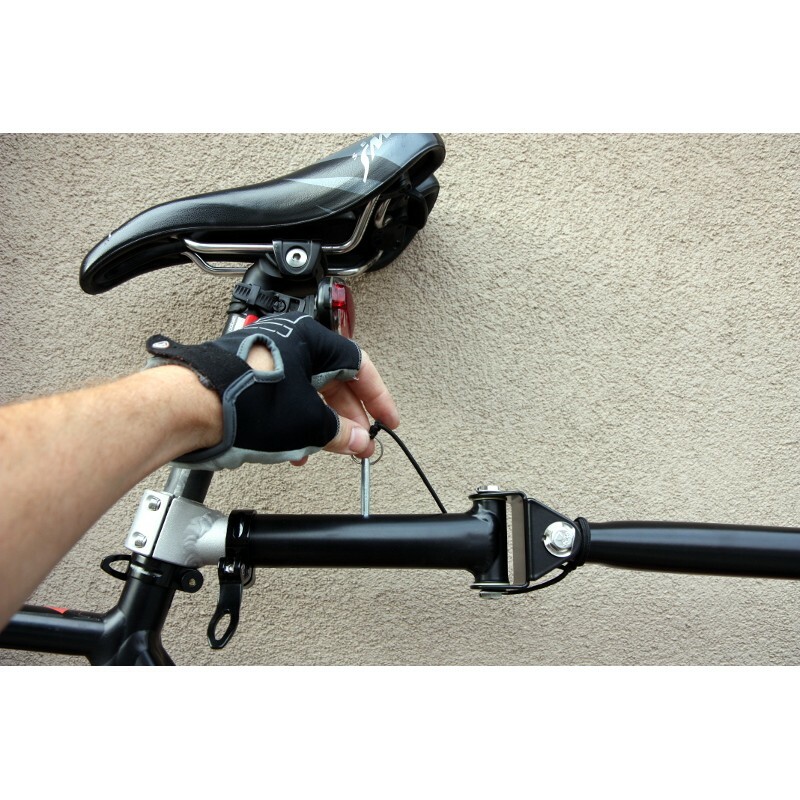 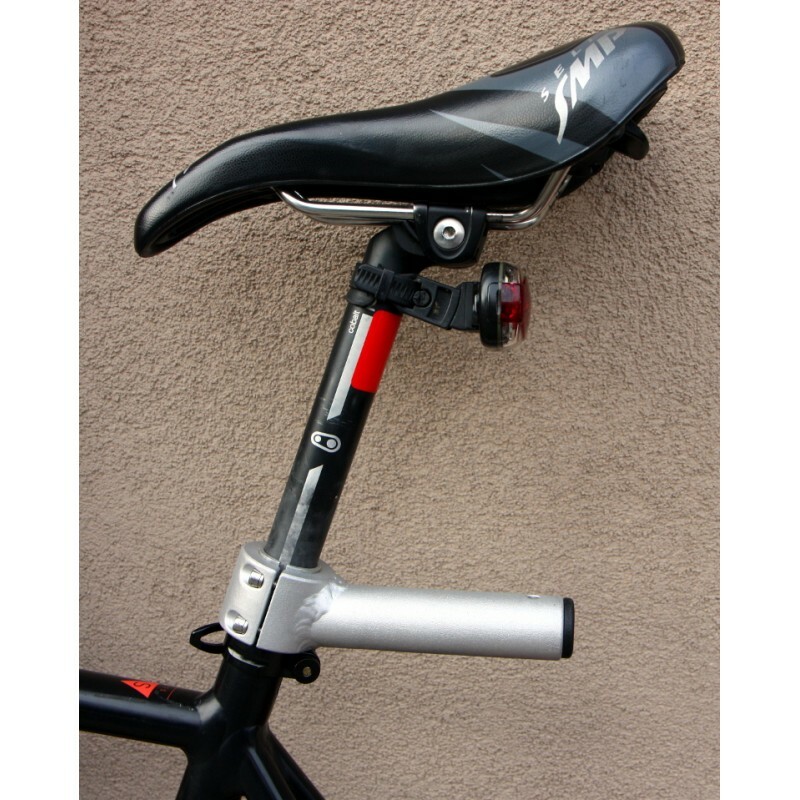 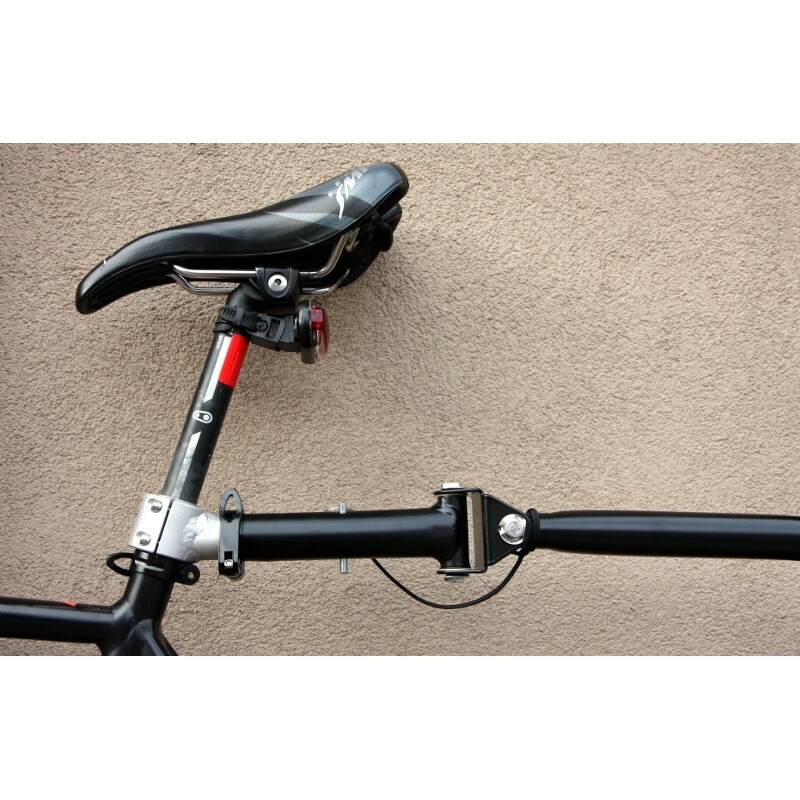 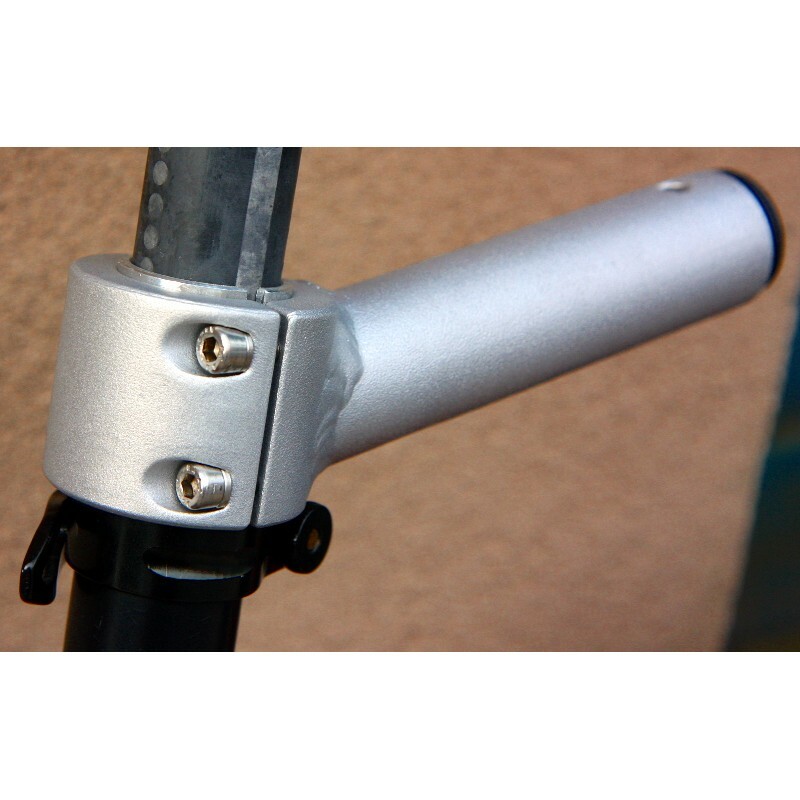 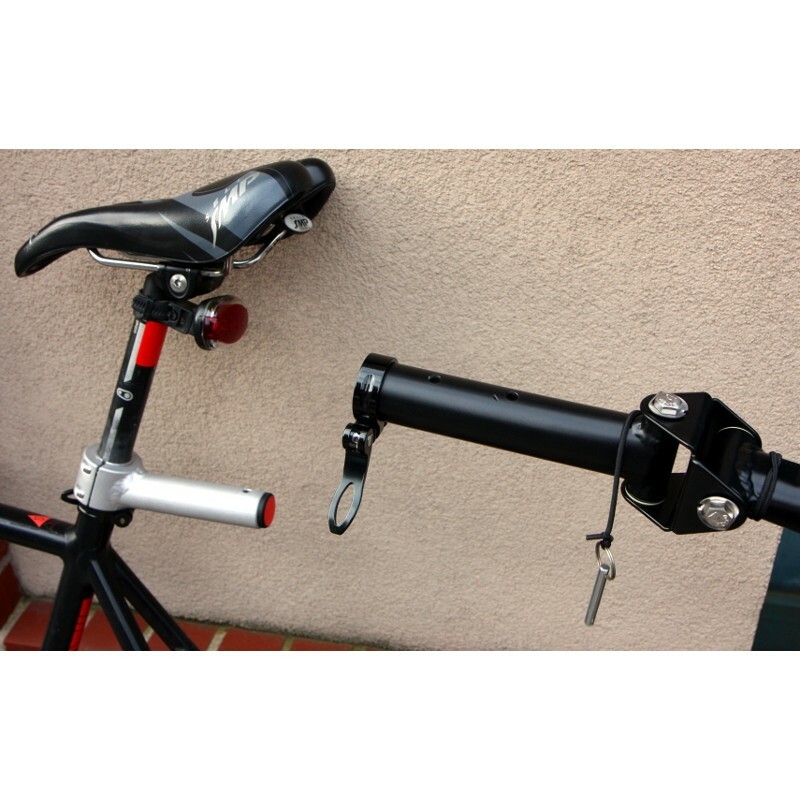 The seatpost bicycle hitch is included. 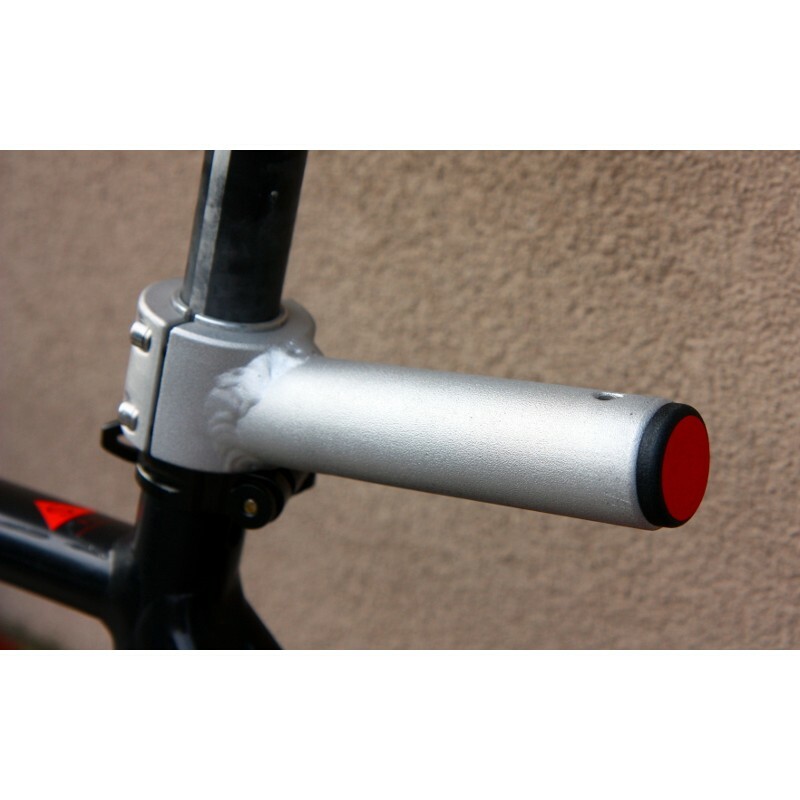 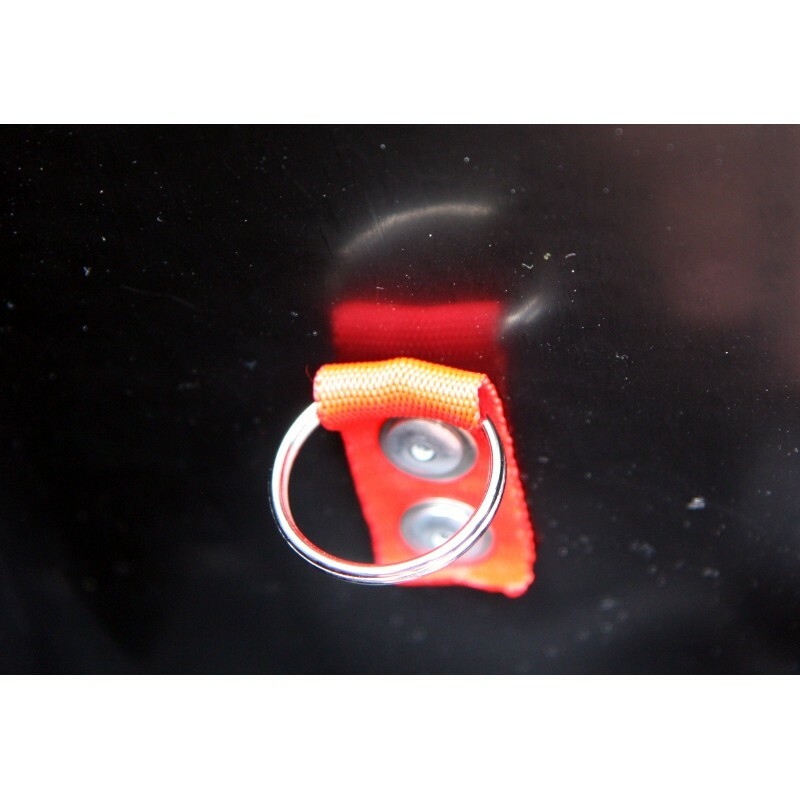 Do not forget to select a seatpost shim if necessary.